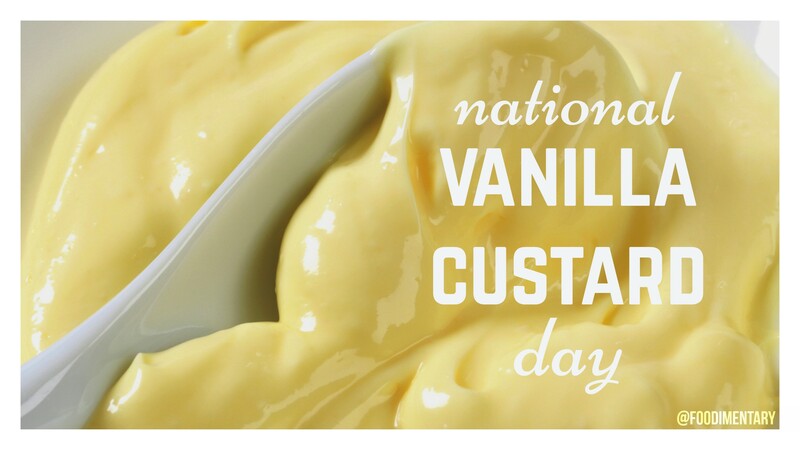 August 17th is National Vanilla Custard Day! 1925 John Hawkes was born. American avant-garde novelist, author of ‘Blood Oranges’, ‘The Lime Twig’, ‘The Goose on the Grave’, etc. 1947 Gary Talley of the music group ‘The Box Tops’ was born. 1986 A bronze statue of a pig was dedicated at Seattle’s Pike Place Market.